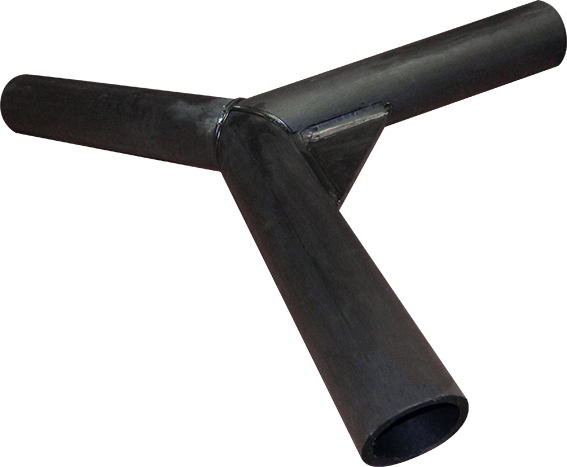 For quality poly fabricated fittings, quick requirement fulfilment and ultimate project success, trust Acu-Tech. 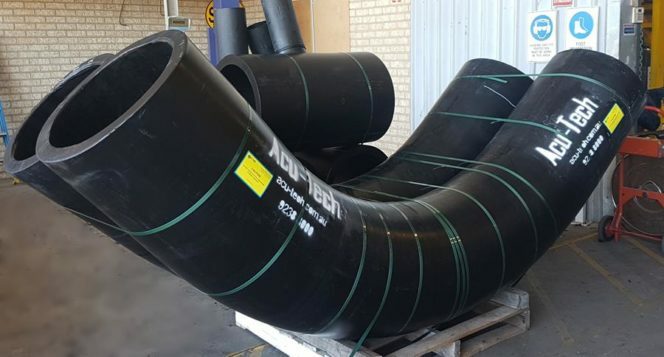 With a fully equipped plastic fabrication workshop and experienced and qualified operators, Acu-Tech Piping Systems fabricates custom spools and components from PE pipe and sheet to client specifications. Acu-Tech’s staff are able to interpret complicated drawings and 3D models, and the team enjoy a challenge! 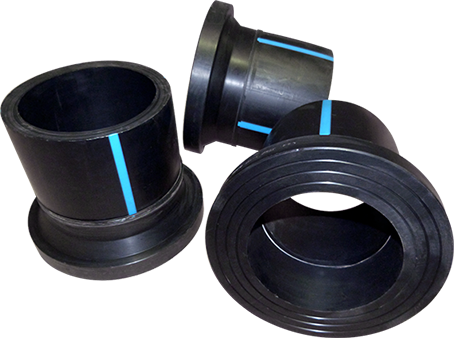 HDPE custom spools made in Perth, by skilled craftsmen, who understand the principles and dynamics of Polyethylene and can work with it to produce the required result. 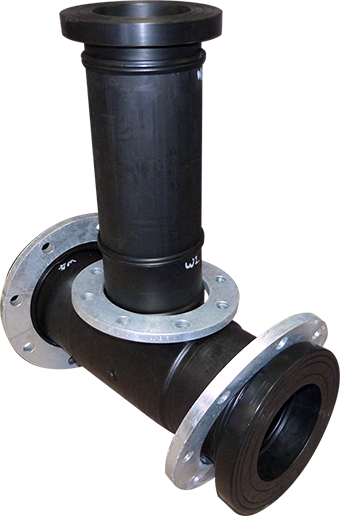 We understand that while most of the project can be done with straight HDPE pipe and standard fittings, it is also important to have quality made custom-fabricated items, manufactured to standard, and delivered to site within the time-frame required. This allows the installation teams to get the job done as quickly as possible, rather than spending half their time on the difficult bends, joins and tee sections. Much higher quality is achieved using the right tools in a workshop, rather than trying to manufacture and amend the PE pipe fittings on site. Should you require specific spigot and fabricated items that are less common and not listed on this page, feel free to contact us as there is no doubt we will be able to assist. We understand how most of our clients work with tight deadlines, and we endeavour to complete our requirements on time and deliver what we promise. For very urgent jobs, we have the capability to put on extra shifts to help our clients meet the target date. 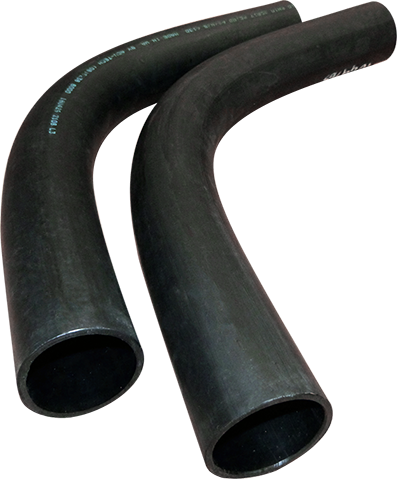 We understand that a consistent and reliable supply of Polyethylene Pipe Fittings facilitates our customers being able to install HDPE pipe on the job site without delays. 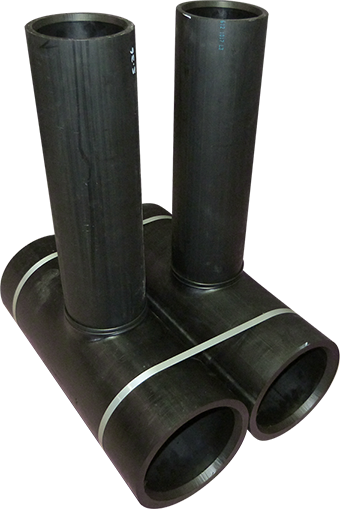 HDPE components are only limited by the imagination. Having decades of experience in providing bespoke, pre-fabricated solutions, fabrication complexity is a challenge we enjoy. 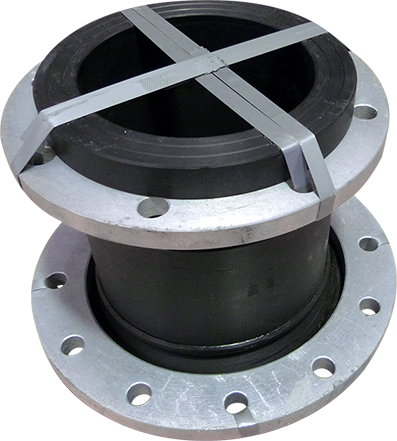 Discuss your required custom made PE pipe fittings with our friendly Perth team. 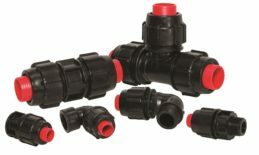 Our services go beyond providing bespoke PE fabricated fittings. We ensure that all pertinent QA/QC documentation requirements are fully accomplished and you can rely on us from meeting the requirements of ISO 9001 to having the components tested. Acu-Tech is dedicated to providing leading pipeline solutions throughout Australia. For questions, you can call our nearest office and our friendly sales team will help you with your needs.